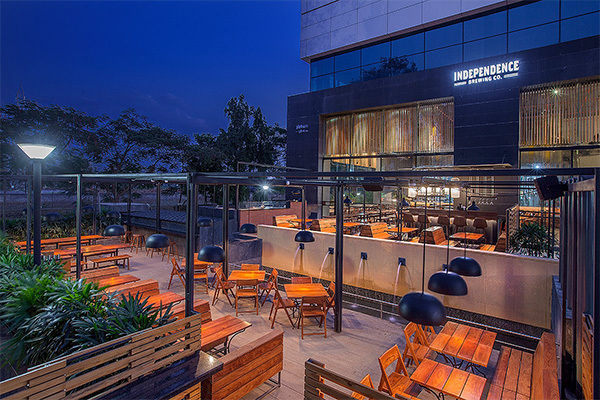 Founded by Rachel Goenka, this resto-bar — which offers innovative global food — plays host to up-and-coming indie musicians every Friday night with their #FridayLive. And once in a while, they host screenings of short films and one act plays through their event called Supper Theatre. 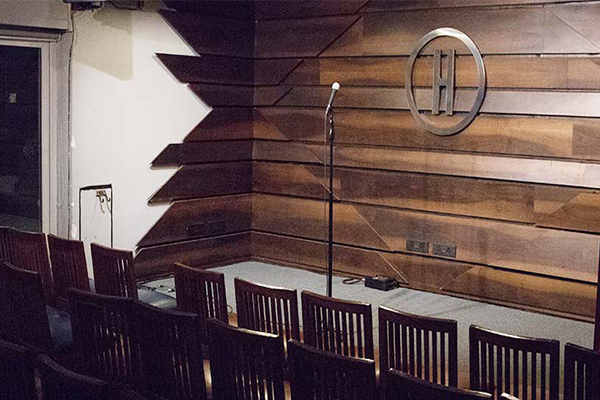 Nestled in a cosy corner of Bandra, The Cuckoo Club has a serene vibe that lights up with the many stand up nights, open mics, film screenings and even storytelling sessions. Of course all with a side of quick and easy comfort food. 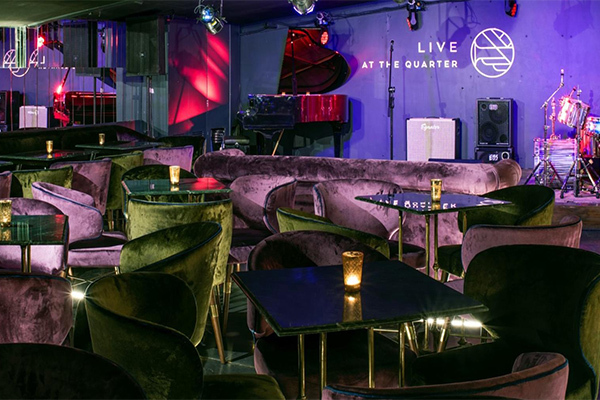 One of the only places in the city that host indie – often undiscovered – artists from genres like Jazz and Blues who you can listen to in an up-close, ‘50’s New York jazz bar style. The revamped menu includes wood-fired pizzas, fresh burrata bundles and some stiff and innovative cocktails like the Mediterranean G&T. 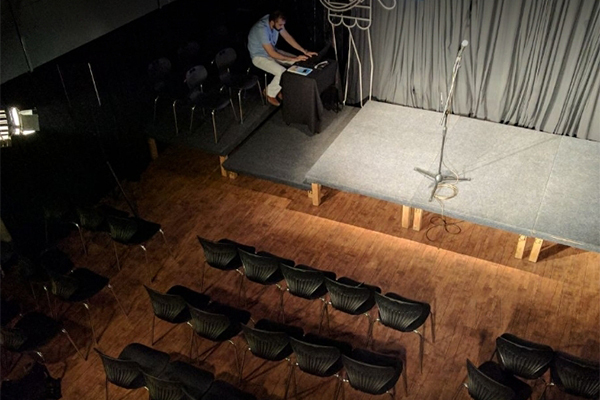 This ‘comedy and music’ café in Khar — which also hosts stand ups, music gigs, theatre and film screenings — curates different talks, based on themes ranging from egalitarianism to tradition and its modern dynamics. Their famed bacon-wrapped chicken is a must try. Located in Shakti Mills, G5A is a not-for-profit organisation dabbling in contemporary art and culture that’s experimental. Music gigs, art exhibitions and even quizzes now — the space is open to it all. 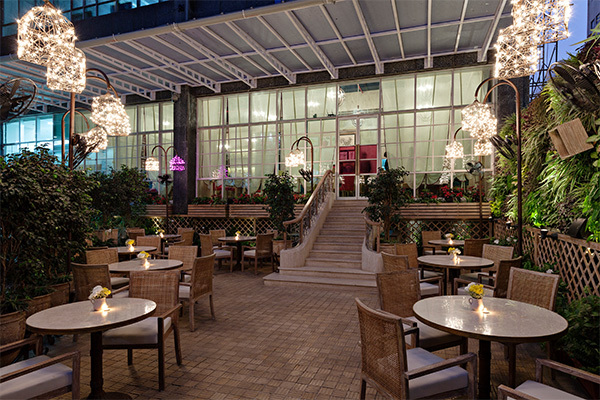 Its ground floor is where café Port serves some sumptuous Italian food. 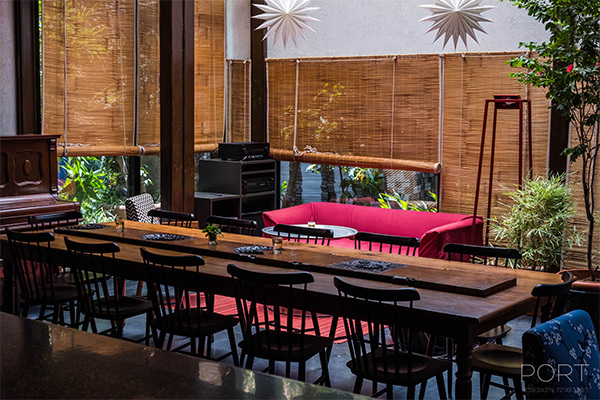 Run by Neighbourhood Hospitality in Fort, The Pantry is a cutesy café that settles well within the area’s winding lanes, as if just waiting to be rediscovered. 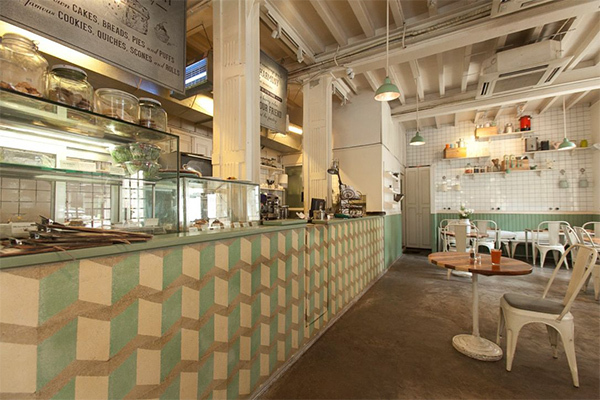 From short film screenings, Sunday markets and even baking workshops, the café is trying to cultivate a wholesome experience for its patrons. Suitably, the food is healthy, fresh and vegan-friendly. You know what’s better than being just inebriated on IBC’s satisfying house brews? Having a great time at their popular indie stand up nights. And if that’s not enough, once in a while, you just might find a good music gig that lifts the spirit. 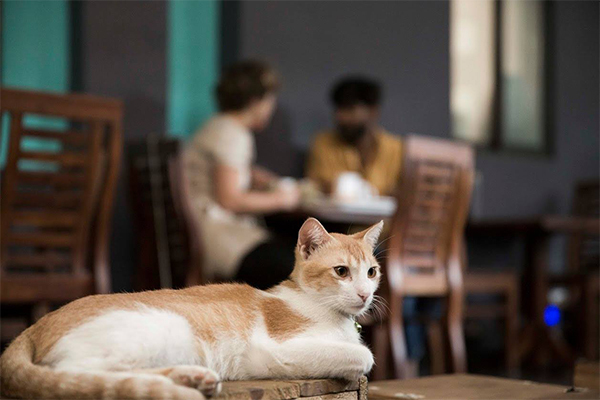 Versova’s Cat Café Studio packs in a whole lot of happiness with cats and comedians. With a warm fuzzball right by you, you can enjoy some cafe food and have a good laugh as the world goes by, and honestly, what else could matter in that moment?